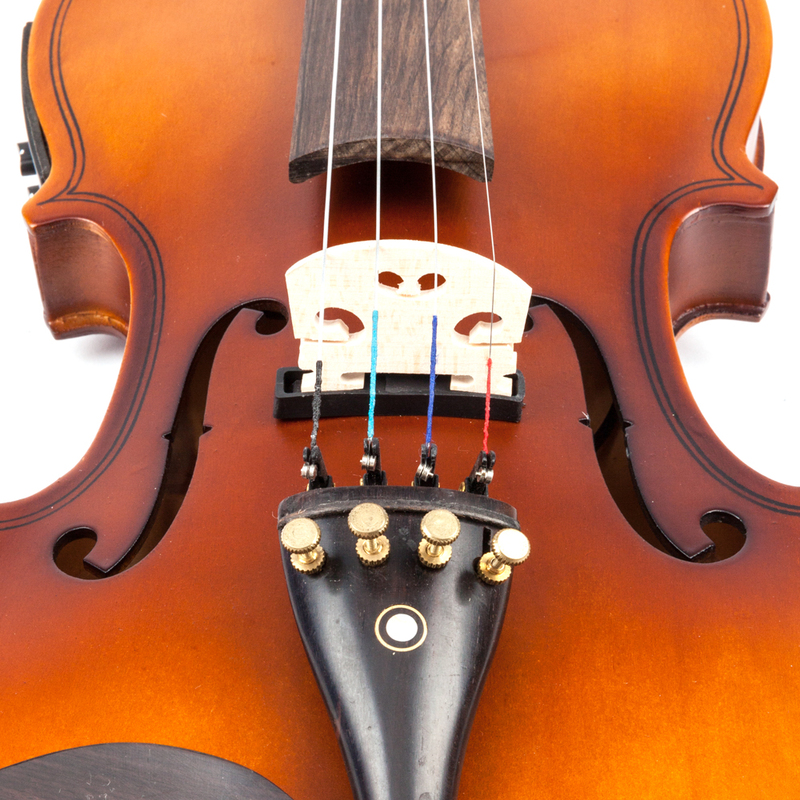 A good violin, will be your constant companion in your lifetime. 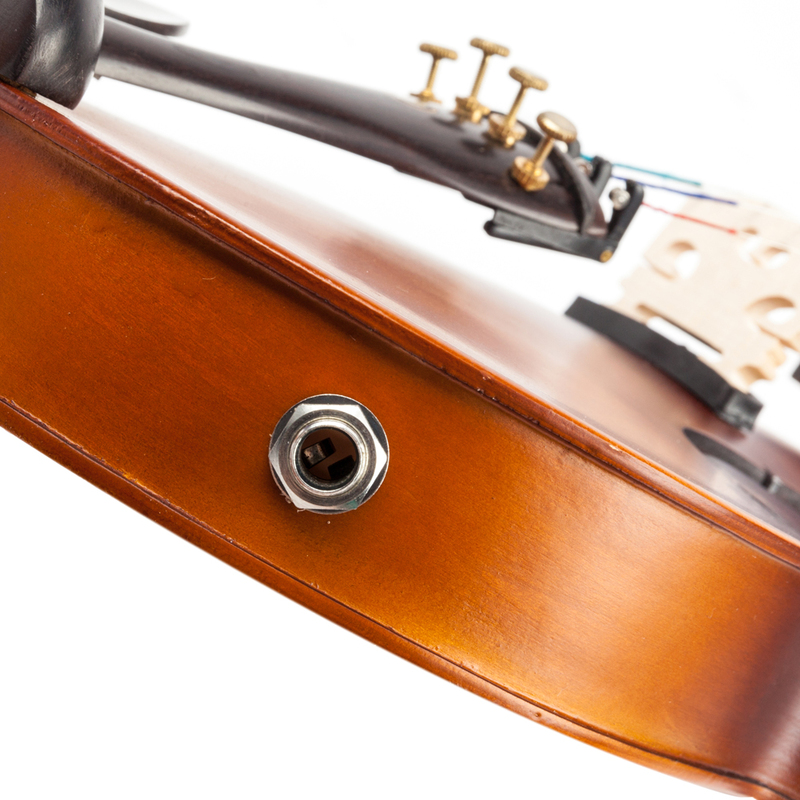 Buy a GLARRY violin and pursue your own musical dreams. As a beginner, your can play it easily and feel more comfortable. Glarry has established a reputation for manufacturing a professional product. GLARRY violin is designed for beginners. Reasonably priced, everyone can afford! GLARRY is aim to one thing, to just let all beginners have a good violin at the start. 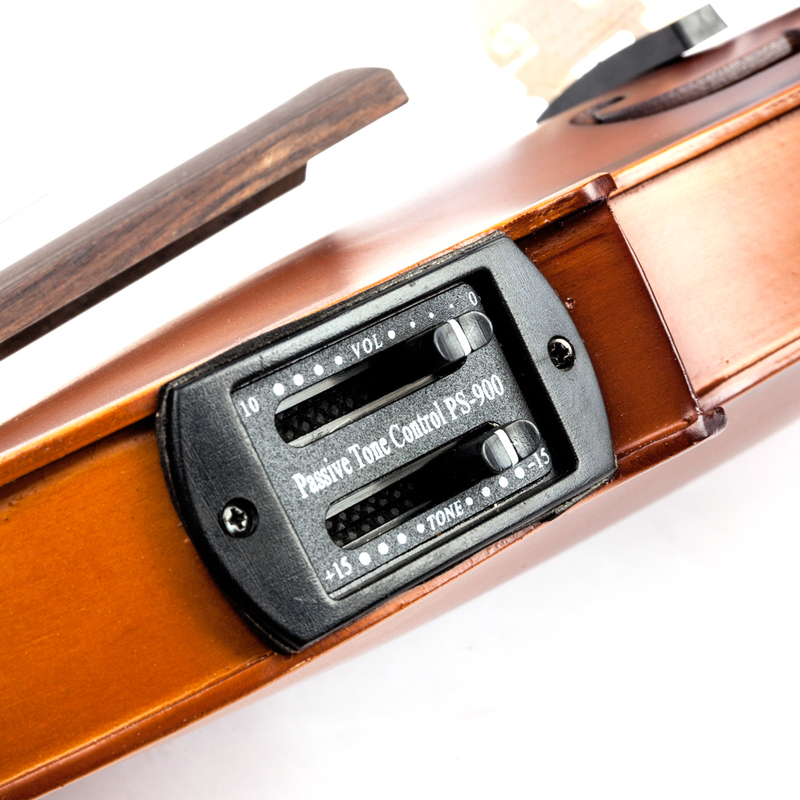 Each Glarry violin includes rosin, spare strings, shoulder rest and a tuner. Incudes everything you need to start playing right away. 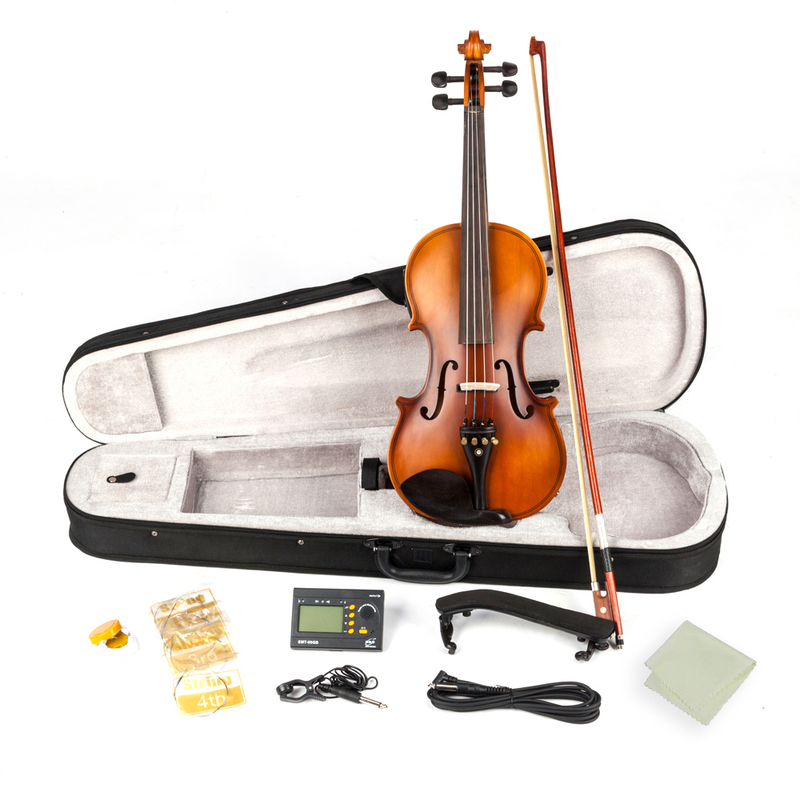 If you're an adult who is a sincere violin learner or enthusiast, it will be a wise decision for you to buy this Glarry 4/4 Solid Wood Violin Case Bow Violin Strings Shoulder Rest Electronic Tuner Connecting Wire Cloth, which includes several basic accessories for violin players. This acoustic violin offers you bright and melodious tone while other components contribute to the perfect music performance. 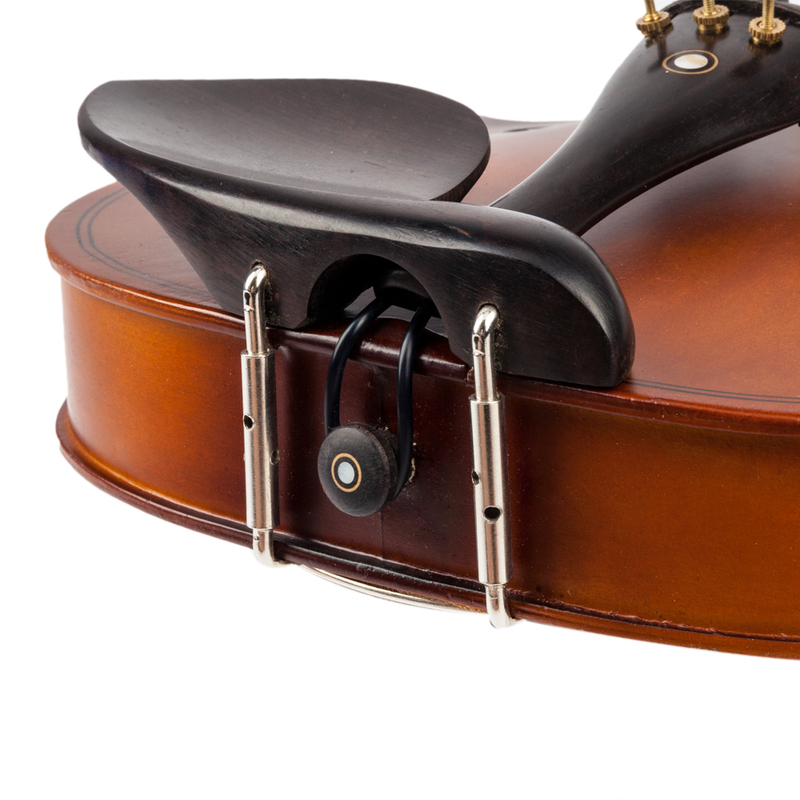 Besides, the inside of case is very soft to protect the violin so that you can keep the precious violin well when it's idle and carry it with you anywhere. 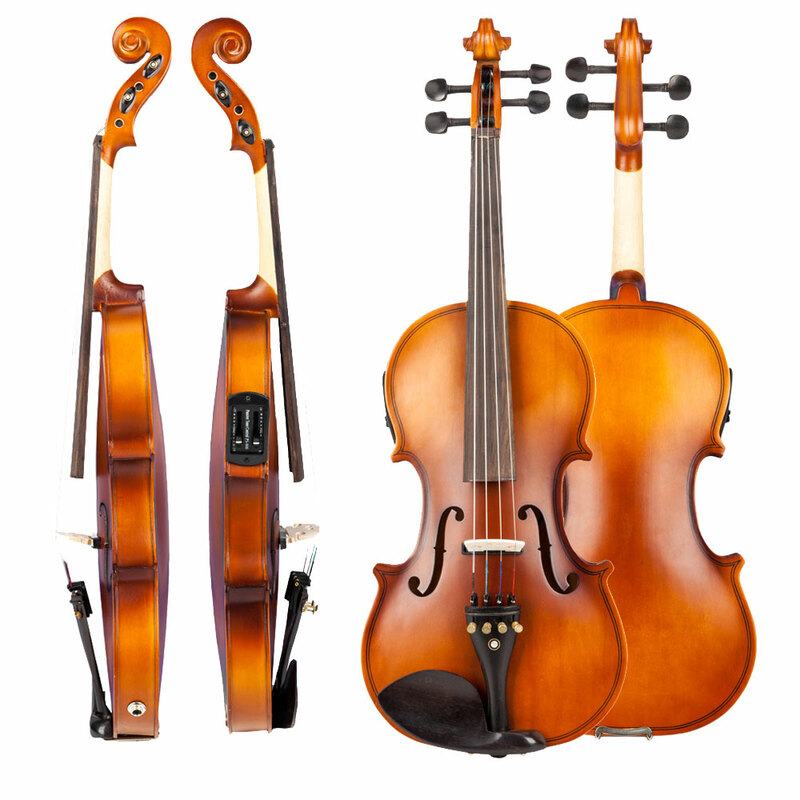 Altogether, why not take this top grade violin pack home! This price is too worthwhile, very cheap, so many products, the quality is very good. 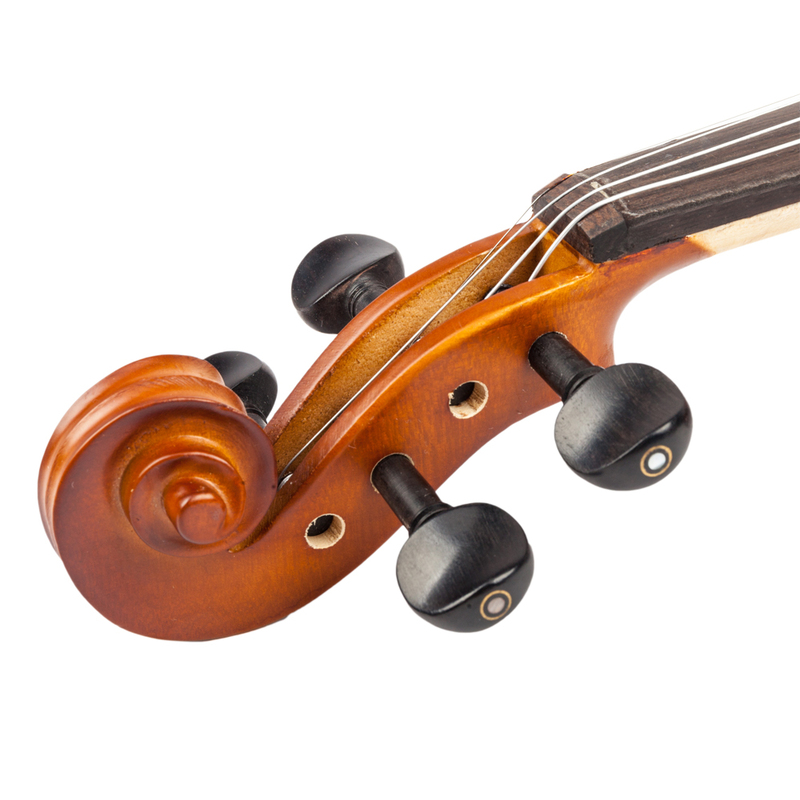 This violin is beautiful in shape,smooth in texture.It's very comfortable to play and it has a great sound quality. 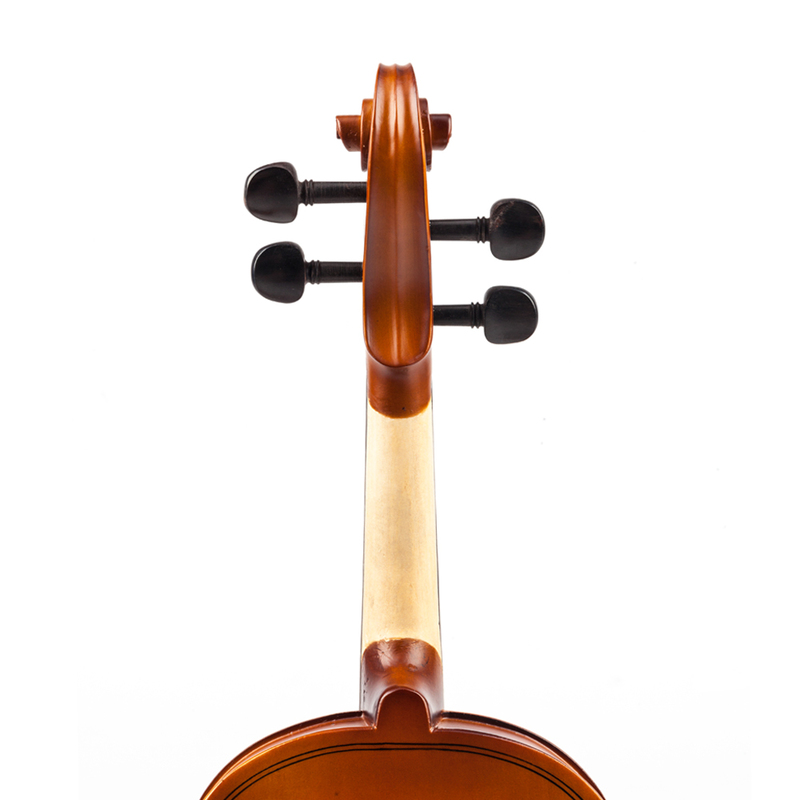 Beautiful violin, wonderful sound, beautiful, good color, no problem my daughter is so happy and loves it I will buy great sellers and perfect products from then on thank you for making my life easy. This violin was bought for my son as a graduation present.Good workmanship!The color brightness is also very good.In a word,we're very happy with this beautiful violin. This Violin is a gift for my nephew who likes to learn guitar.After tuning up,he can't wait to start learning to play music by himself watching the composer.If necessary,I will buy another one.